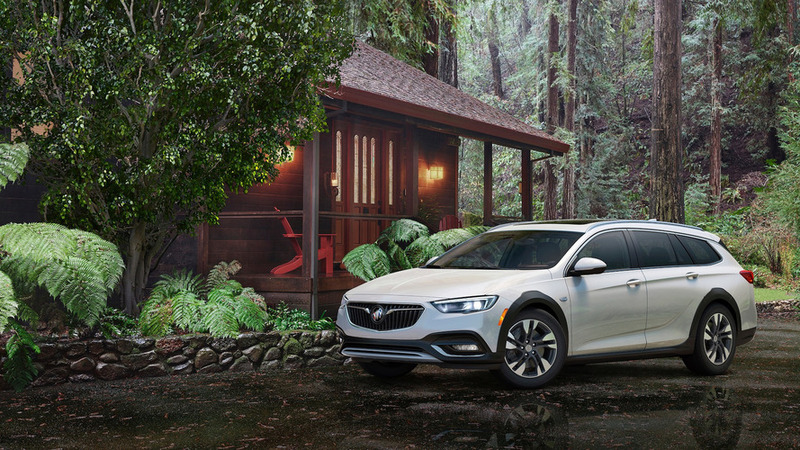 Buick hopes to lure away a few Subaru Outback buyers with its new wagon. 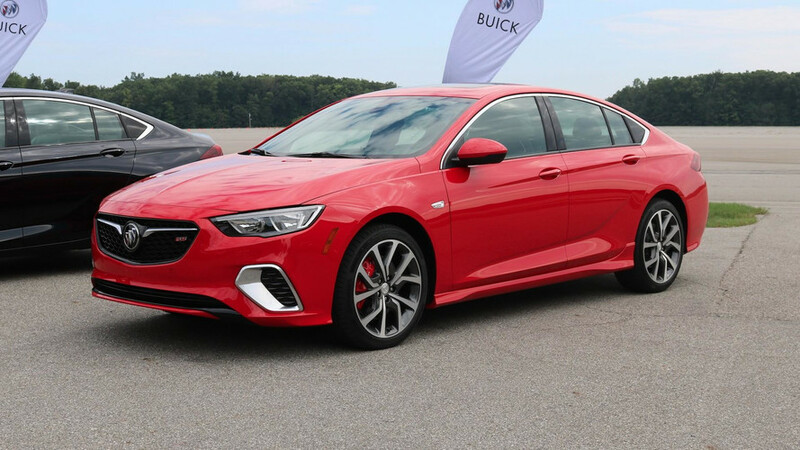 Buyers can pack lots of equipment onto the all-wheel-drive sedan. 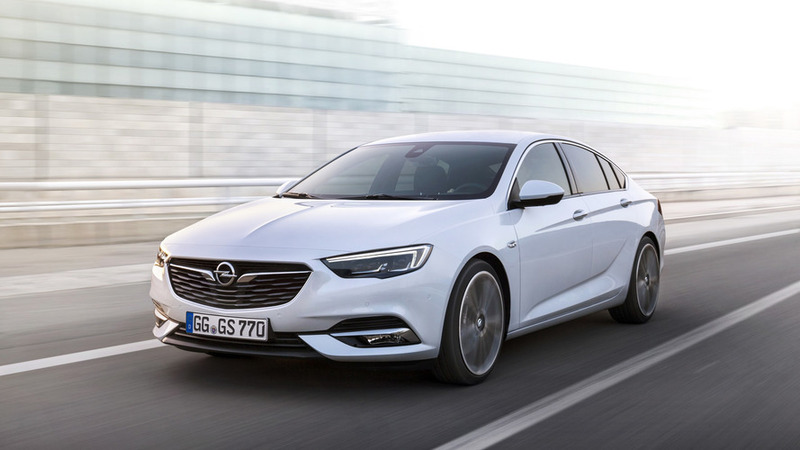 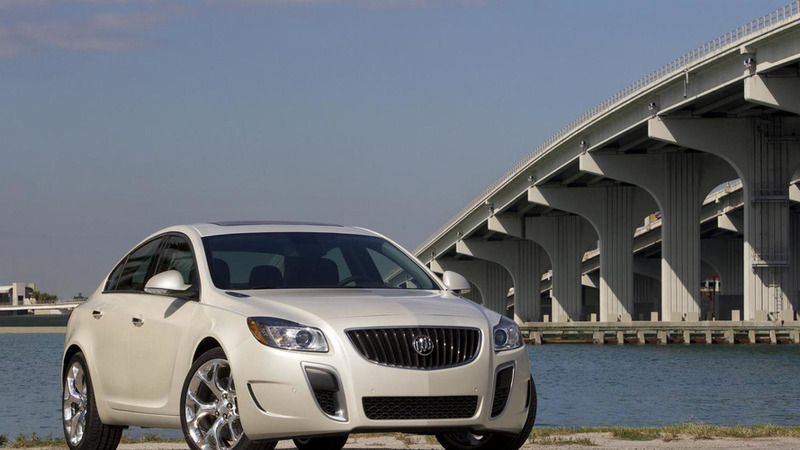 Look for similar looking models to arrive in Australia as a Holden and in the United States as a Buick. 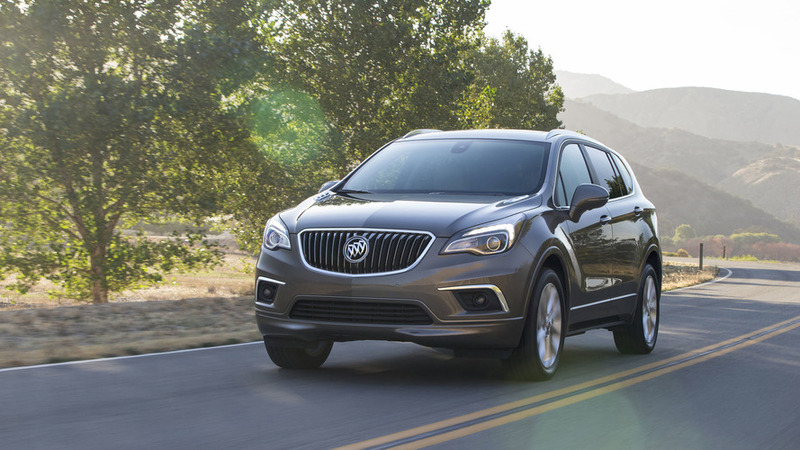 Company will add more affordable variants starting this fall. 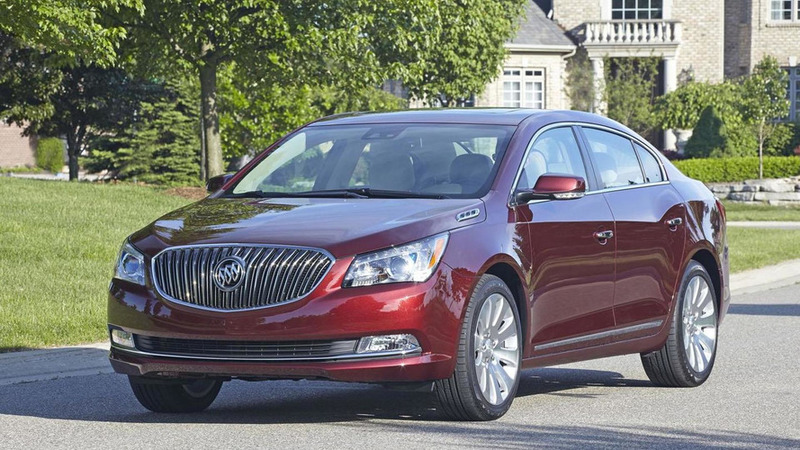 Buick has released pricing information for the 2014MY Regal following the car's unveiling earlier this year at New York Auto Show. 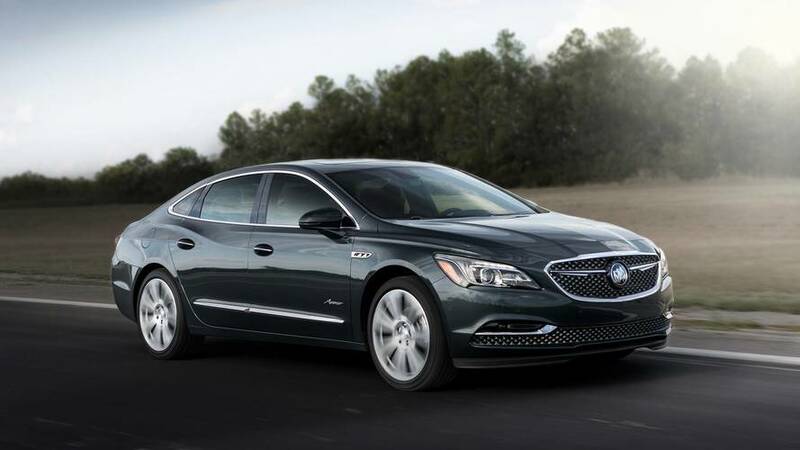 Buick has announced the 2014 LaCrosse will be priced from $34,060 when it goes on sale in the United States later this year. 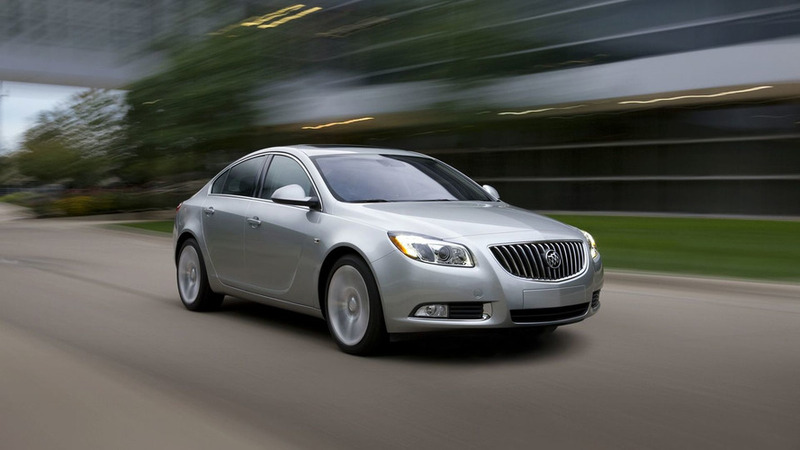 Buick has announced the eAssist system will be standard equipment on the 2013 Regal. 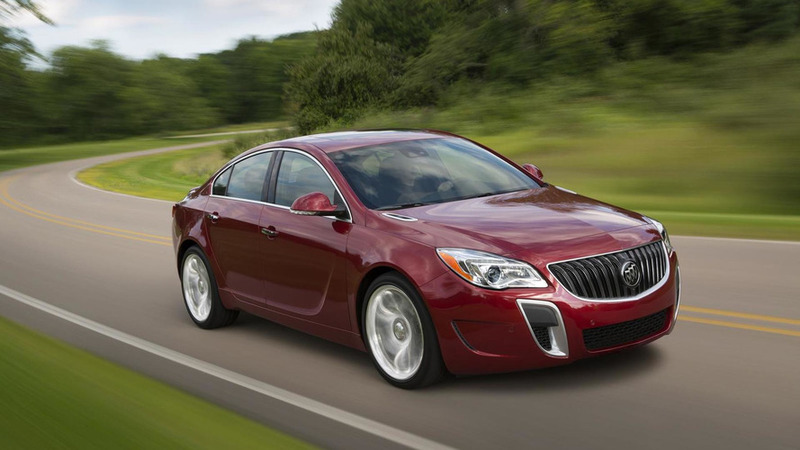 Prices for the performance edition of the Regal GS will start at $35,310, including delivery charges. 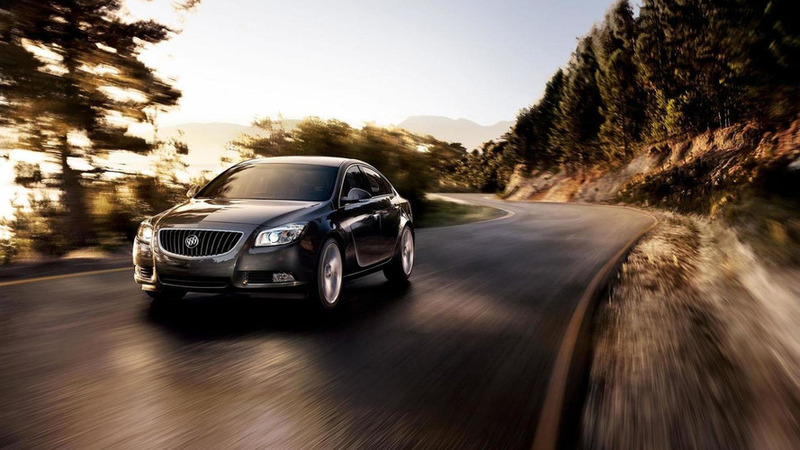 Buick has announced the 2011 Regal will be priced from $26,995 in the United States.